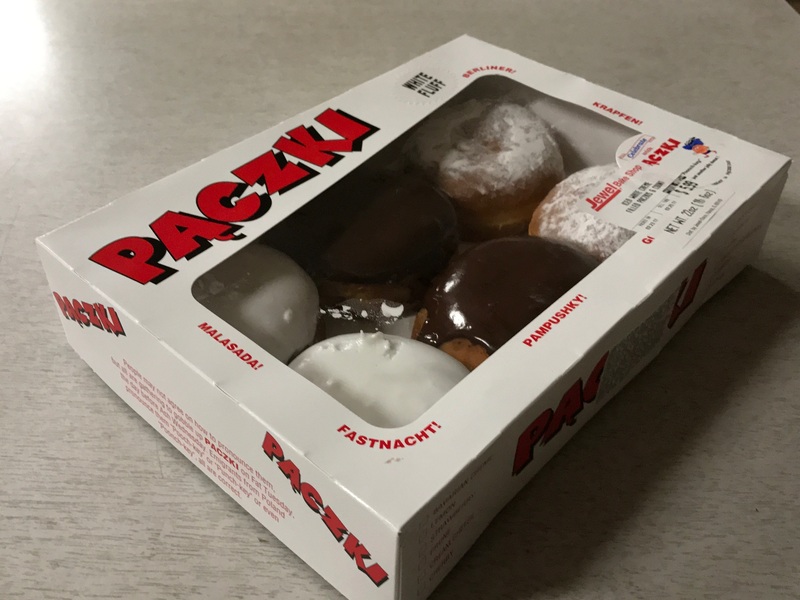 Fat Tuesday is Paczki Day! We are excited to head to Tampa this weekend for the 2016 Candy Hall of Fame induction ceremony. 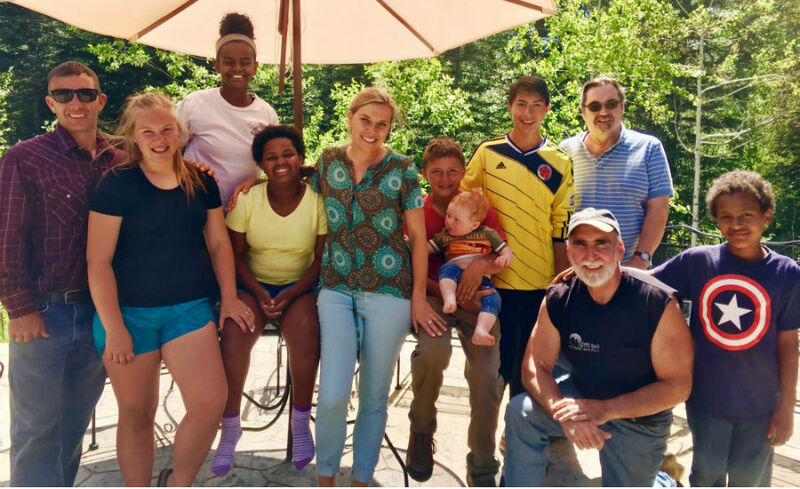 Congratulations to the 2016 HOF inductees, including our very own Patrick Murnane! Thank you for visiting our website. Whether we’ve served you for months, years, or decades, we value your business immeasurably and we look forward to working with you to develop optimum packaging solutions for your products now, and for many years to come!